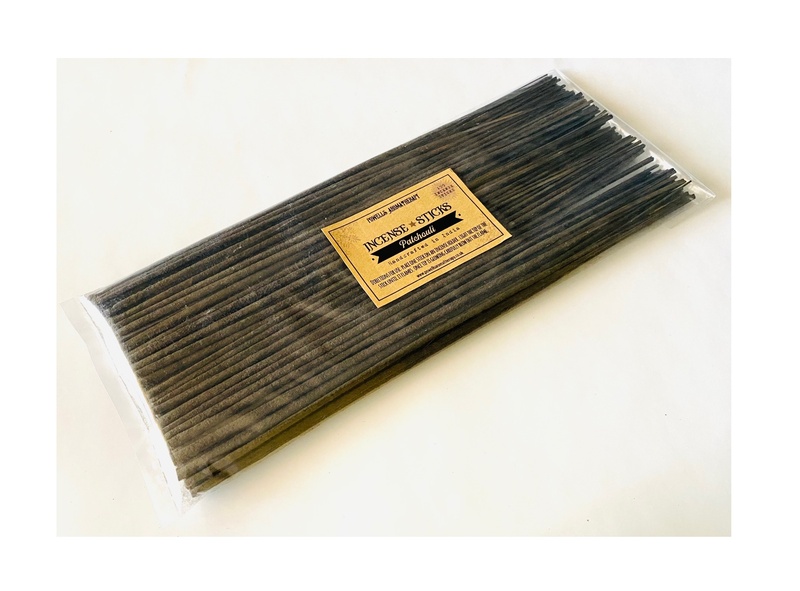 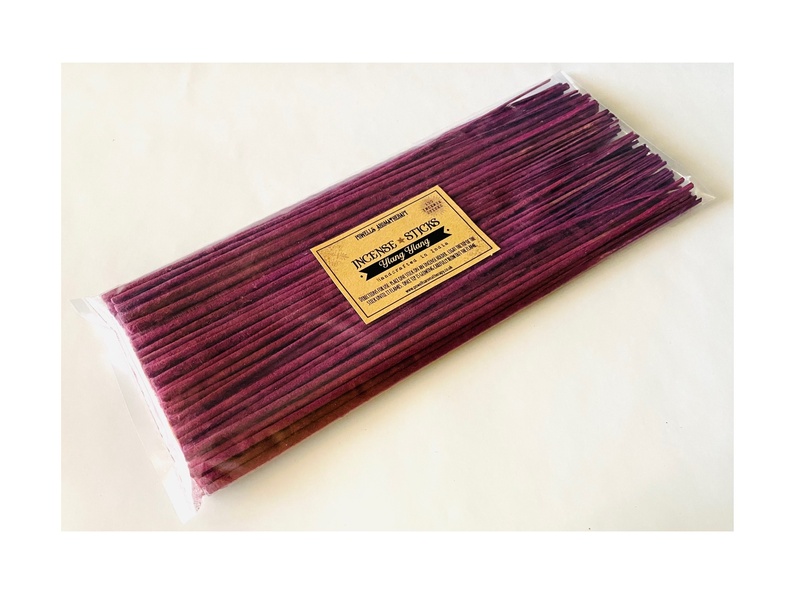 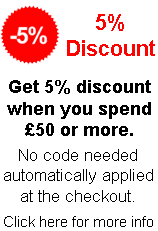 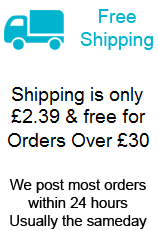 Our resealable packs of 100 incense sticks are an excellent way to buy top quality cheap incense sticks uk that are all hand rolled and made with natural ingredients and oils at money saving prices. 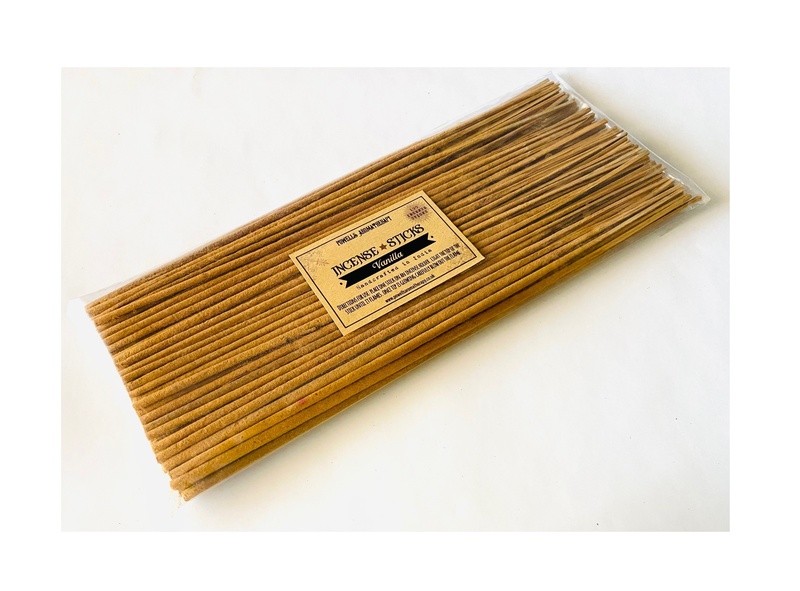 Each pack of incense sticks comes with a wooden incense sticks and incense holder for you to burn your incense sticks safely. 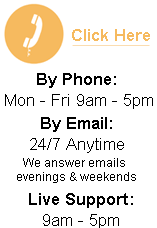 There are 24 incense fragrances to choose from in all the well known and popular fragrances. 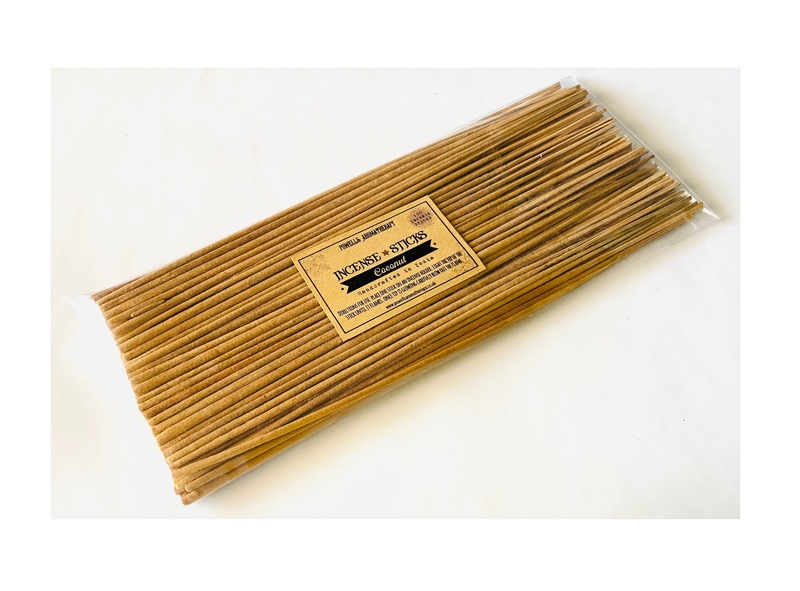 Each incense stick has a long burn time of about 30 mins with well defined fragrances. We do have lots of the popular fragrances including incense sticks nag champa, sandalwood and lots more at great prices. Please take a look at our other incense sticks.